Set against a coastal backdrop amidst a weaving web of tidal creeks and salt marshes is Wilmington, NC’s newest master-planned community of RiverLights. This community welcomes families, retirees, empty-nesters, Northerners and Southerners alike. It’s a community held together by nature, family ties and the bond of friendship. 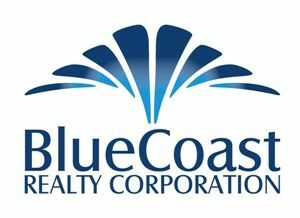 It’s a community like no other and our Coastline NC Real Estate Team can’t wait to introduce you! Conveniently located near Downtown Wilmington and several area beaches, RiverLights is calling you home! Whether you are looking for a town home, a single-family home, a waterfront home or custom-built home, RiverLights is certain to have the perfect home for you and the Coastline NC Real Estate Team is here to be your guide!